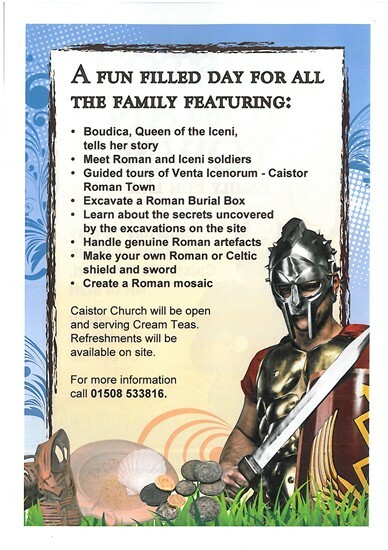 Looking for something to do on the bank holiday weekend? 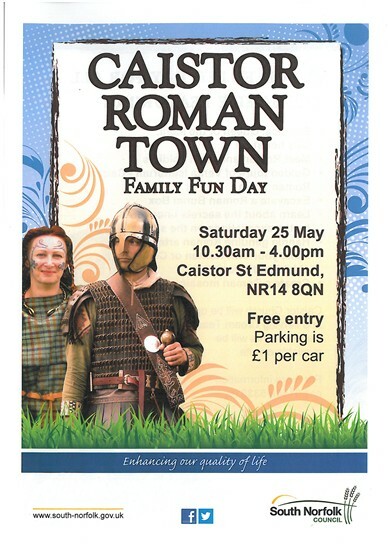 Come along to the Caistor Roman Town Family Fun Day! You can also visit the Historic Environment Service stand where you can find out more about the archaeology where you live.